In 18/19th century Britain a love of nature was considered a healthy expression of Christian piety. The famous Georgian love of nature – symbolised by figures like Gilbert White and John Constable – always had this religious edge. After the Bible Nature was treated like God’s second book. Watching, recording or describing it was a spiritual experience. 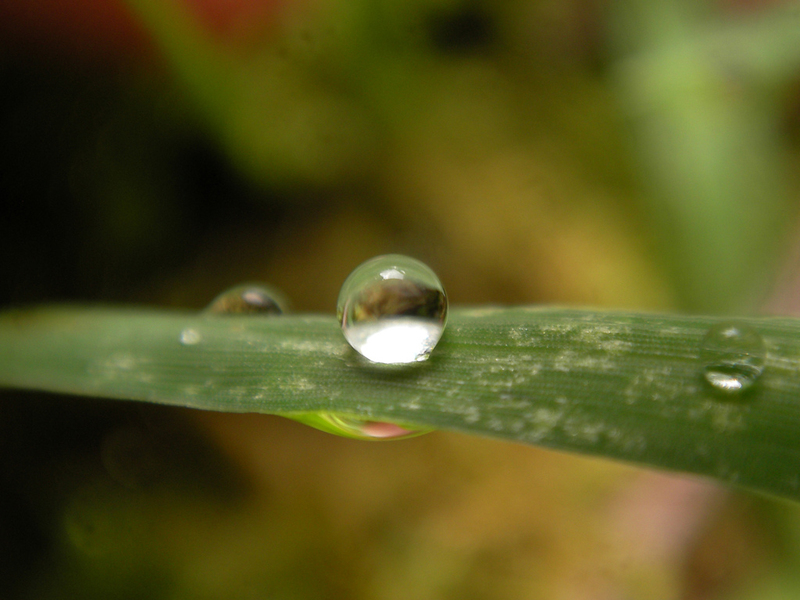 I jot these few lines down to add a little context to this poem, “To a Drop of Dew”, by Rev. Henry Alford. I found this poem a few years ago and loved it but couldn’t quite get it to fit anywhere in my weather book – which is published today! – so I’ve decided to post it here instead. Of all the sons of men that be?